Demonstrating how much we don't live in a post-racial society, some fans have expressed their belief that Star Wars should be an all white film. 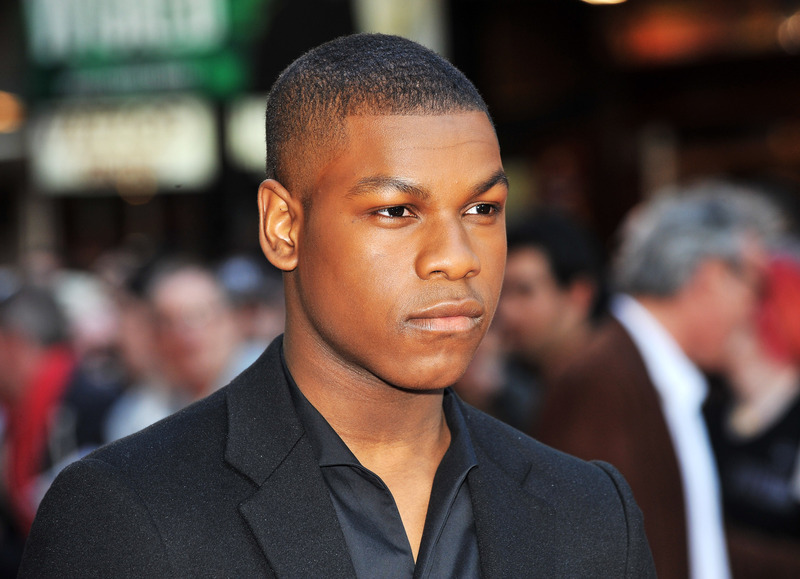 John Boyega, who was cast as a stormtrooper in Star Wars: The Force Awakens has received racist comments on Twitter and Reddit. The Attack The Block star's appearance in the recent trailer has led to some unfairly questioning, often from a racist and ignorant perspective, the existence of a black stormtrooper in the Star Wars universe. Unfortunately, this is by no means the only instance of such vitriol. The Hollywood Reporter notes that the announcement that The Hunger Games' Rue would be played by a black actress was met with similar horribleness. Never mind the fact that the book described Rue as black, or the fact that a black stormtrooper makes sense in the Star Wars universe. In his Netflix special, comedian Donald Glover discussed the racist responses he saw to the unfounded rumor that he would play Spider-Man. With all this uproar, movies like Exodus: Kings and Gods have an all white cast playing Egyptians, which Rupert Murdoch has defended. Boyega has not really taken the bait, but instead posted a classy image to his Instagram. "Get used to it. :)" he told the haters enigmatically, after thanking his fans for their support. Whether he's talking about getting used to more diversity in the Star Wars franchise, in the entertainment industry, or in the world in general remains unclear. But good for Boyega for not letting racist idiots get to him.